OBD2repair.com have new released MB Star C4 SD Connect Mux 2017.3 Xentry/DAS Software. 2017.3 MB SD Connect Compact C4 with vediamo/DTS V8 Monaco support porgramming offine. 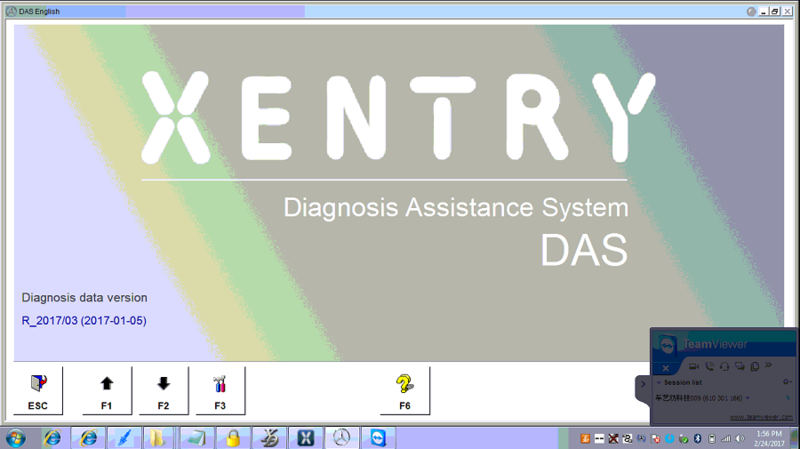 Multi-language 3/2017 Xentry Das software installed well in HDD/SSD fits all brand laptop. 2017.3 MB Star win7 software installed in Windows 7 64 bit system, support multi-languages for large memory laptop. 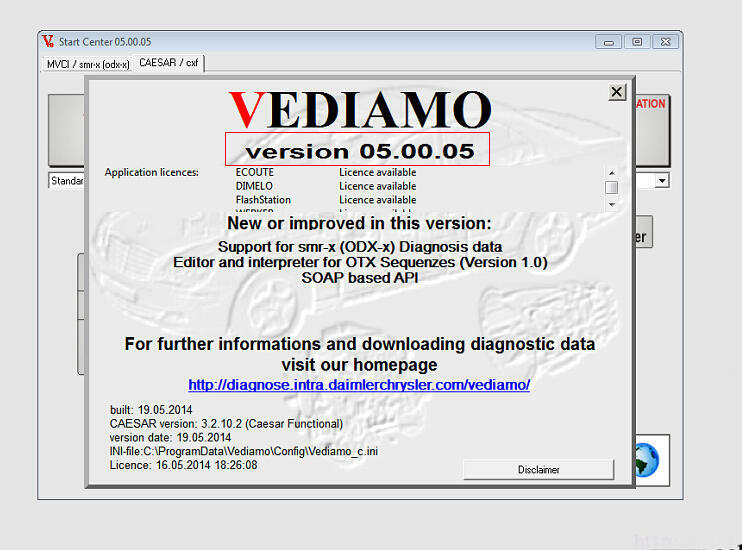 The current version V05.00.05 Vediamo Development and Engineering Software is for MB SD C4 software new arrival on EOBD2. With Vediamo V05.00.05, you no longer need to apply online programming or offline to change the SA. 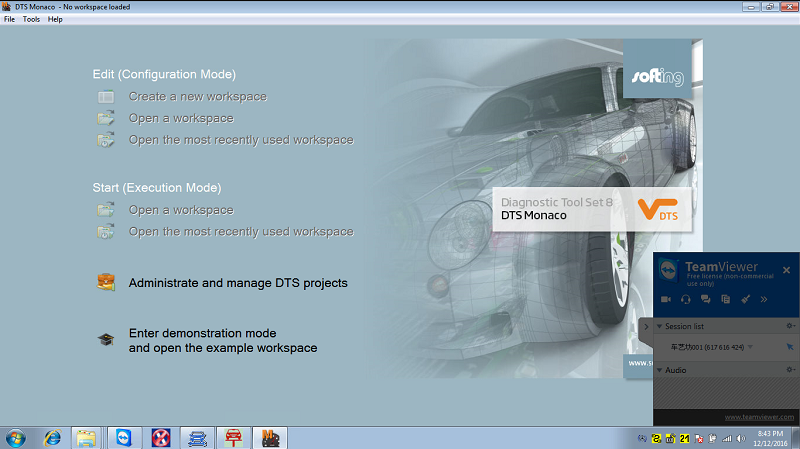 You can now use Mercedes Vediamo software any offline for car program, setting code, change the SA Code function.